Our hotel showcases fresh, inspired menus, providing a dining experience like no other. Discover our delicious options, which are as healthy as they are irresistible. 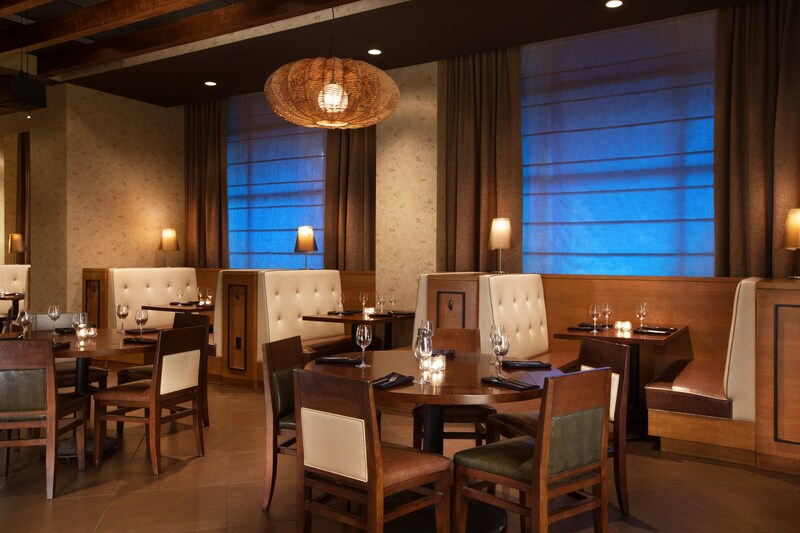 In this cozy and inviting setting, our chef-crafted menus will replenish your body and soul. 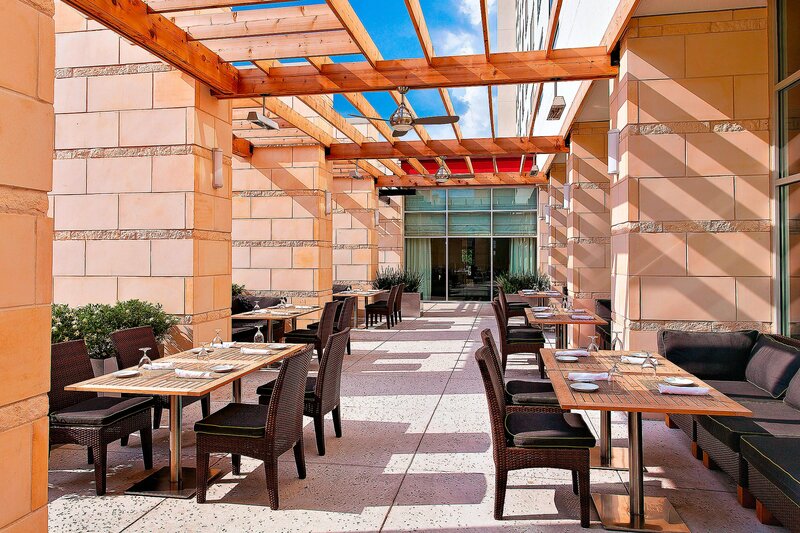 Sip a glass of wine while watching chefs in the open kitchen, or dine alfresco on the large outdoor patio. Kick back, relax and socialize in the Urban Lounge. Enjoy a full wine list, diverse beer selection from local breweries and live music four nights a week. Sip on a frozen cocktail and enjoy a salad, sandwich, poke bowl or pizza during your pool day with our fresh, seasonal pool menu. Enjoy private dining from the comfort of your guest room at any time of day at The Westin Austin at The Domain. Stop by our AM counter in Urban Lounge for your favorite Starbucks latte or brew, fresh pastries, and other grab & go breakfast items to get your day going. 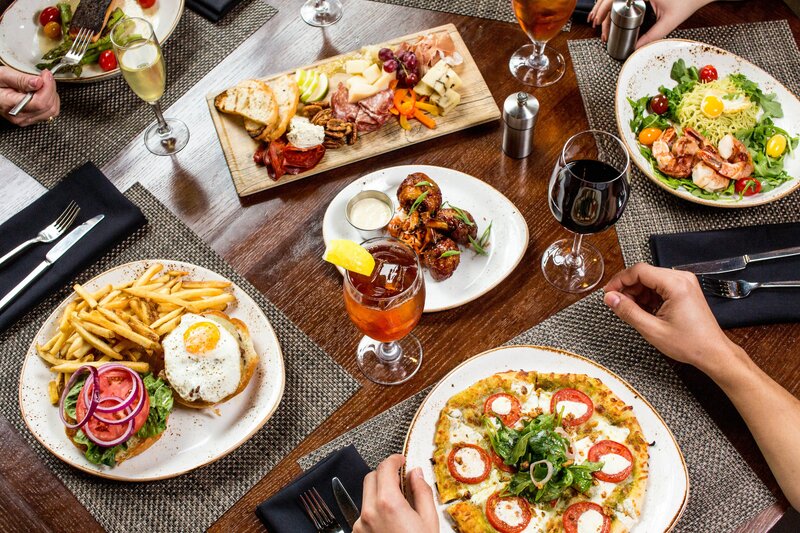 Where scratch kitchen meets crafted beverages. Chill out on its back patio space, decked out with a bocce ball court and lounge furniture, plus great hand-picked tunes in the background. Stop by Maggiano&apos;s at The Domain for season-fresh Italian food in Austin, Chef-prepared and inspired by Nonna&apos;s traditional recipes. Fleming&apos;s Prime Steakhouse is an upscale restaurant that specializes in premium cuts and an extensive selection of wine.